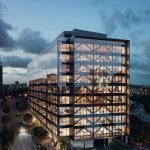 K5 is the world’s tallest and largest engineered timber office building. Located in the heart of the Brisbane Showgrounds K5 is only 1.6km to the city centre. 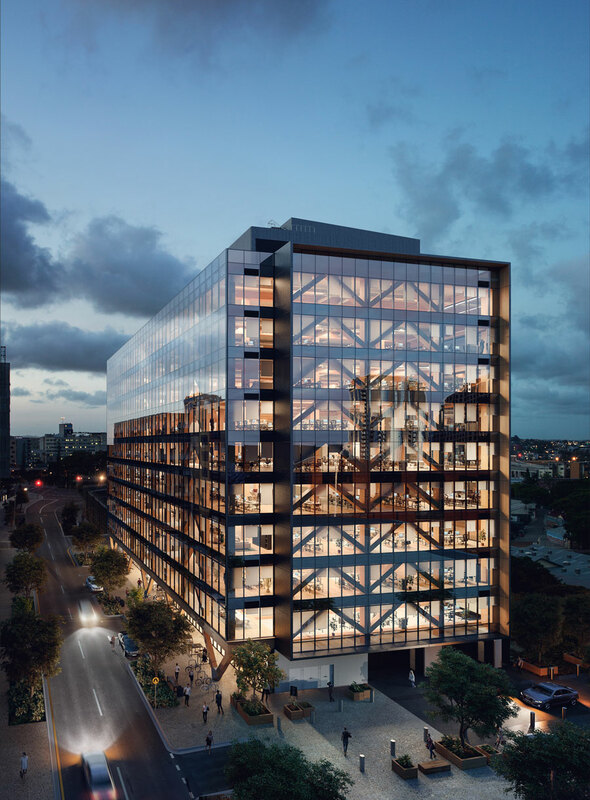 Jensen Bowers was engaged by the managing contractor, Lendlease, to complete a dilapidation survey on the surrounding roads, including a comprehensive photographic record of the existing conditions. The dilapidation report was carried out to monitor any disrepair or ground movements/ external effects as a result of the internal works throughout the project.